I still remember the day when a psychometric test was conducted in our coaching institute after the CAT exam. I was confused what to opt for my specialization If I make into a prominent B-school. And the test results showed that ‘HR’ should be the one which I should be looking for. I started researching more about HR and found that HR is the DNA of any organization. So after searching a little bit about the top B-schools for HRM on the web, I found XAHR being mentioned in almost every thread. After researching more I found the reason why it is well recognized in the corporate world. The certification from “SHRM”, a strong and co-operative worldwide alumni base along with being blessed by some of the renowned faculties just make XAHR a dream B-school for many aspirants. I applied to XAHR and as a result of my sincere and dedicated preparation, I managed to get into XAHR for the year 2018-20. 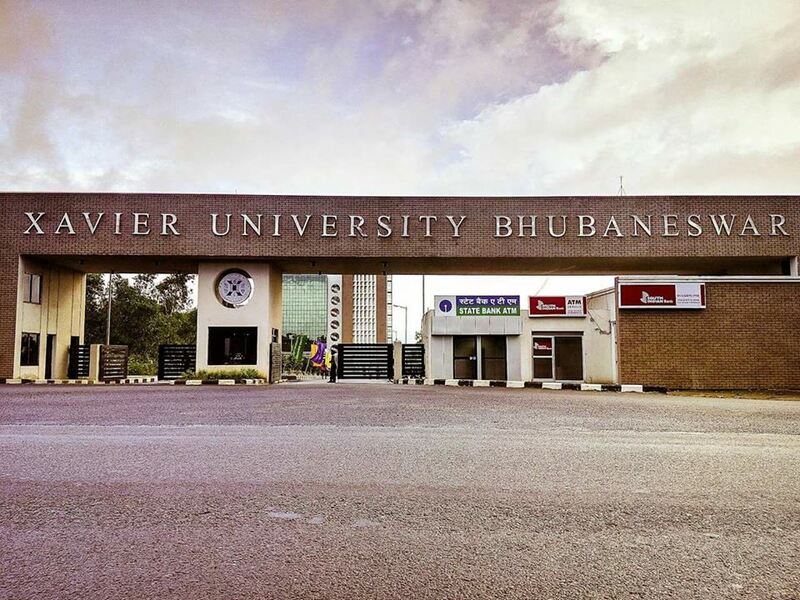 So after finishing all formalities, I stepped into the XUB campus on 17th June 2018 and I was just overwhelmed by the infrastructure of the university. Starting from academic blocks to hostels, playgrounds, numerous food courts they all just enhance the beauty of the campus. If you want to taste a flavor of diversity then do visit XUB, you will be surprised to find people from various backgrounds both academically and culturally. Also, the sincere and helpful guidance from the seniors here will be guiding you throughout your MBA journey and post that as well. I have never seen a university where most of the committees are student-driven and they all work to make XUB universally proud. I am a fresher but the environment in the classroom along with outside classroom just makes me feel as If I have been into the corporate world for years thanks to the excellent curriculum.M y journey has just started with XAHR, but just in a few days of staying here, it has occupied a special space in my heart. Coming to the second part, If I get the opportunity to work for a company under ABG, then that will be “ADITYA BIRLA CAPITAL LIMITED”. It has been a key player in the corporate world in providing financial solutions and the four pillar solution for any financial related problem just makes it unique in the crowd. I like the way it provides services to its clients without deviating from its vision and mission. Being an HR student, my dream is to work in ABCL as an HR manager and I will try my best to make my dream true.